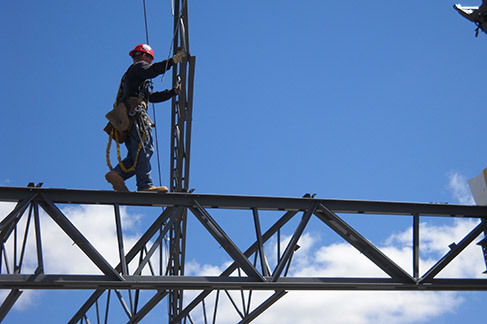 CCS has the personnel, organization, experience, capability and commitment to perform your next project. 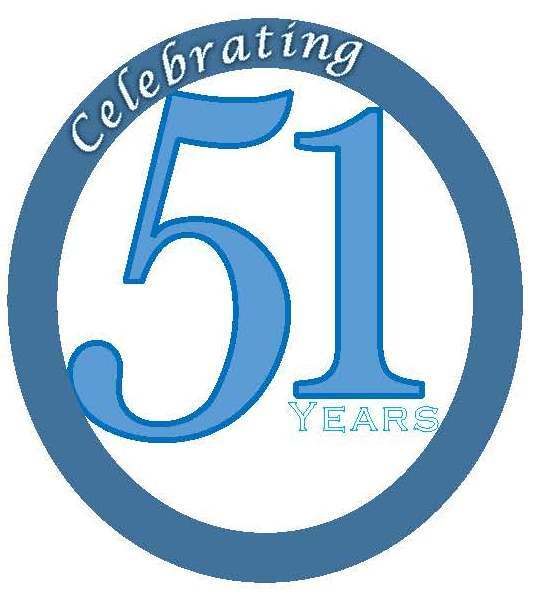 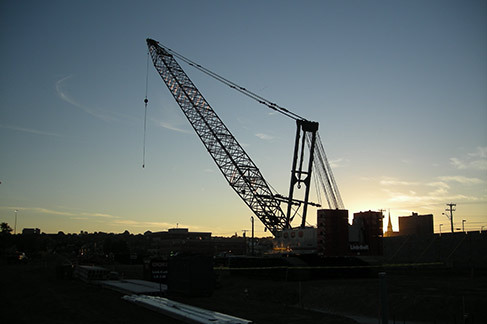 CCS was started by Raymond Chauvin in 1967 with one crane, an 11-ton Bucyrus Erie. 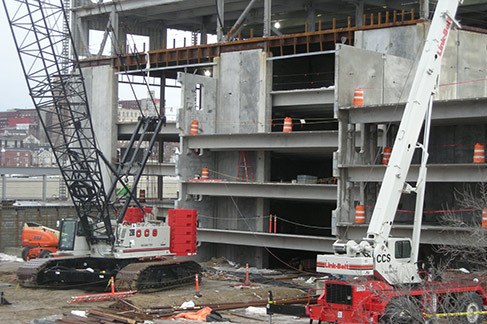 Today CCS has a fleet of cranes; Rough terrains, All terrains, Hydraulics, Conventional Lattice Boom Truck Cranes & Crawlers. 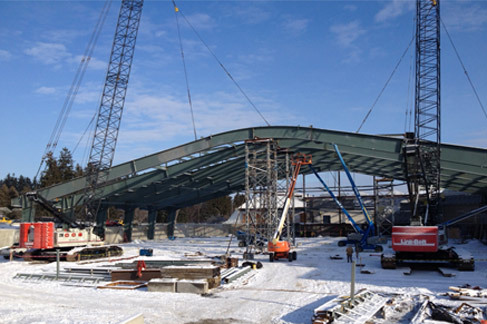 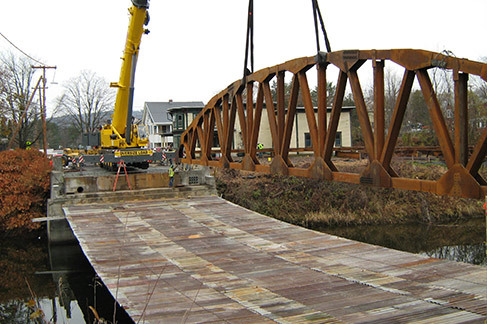 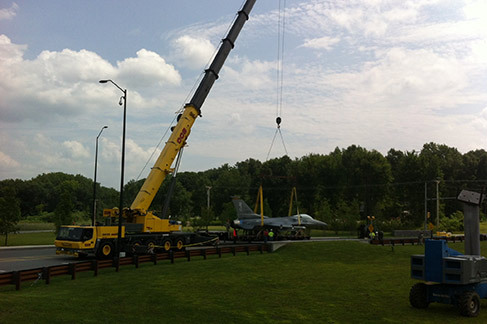 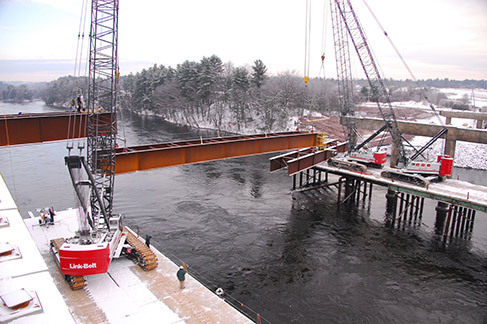 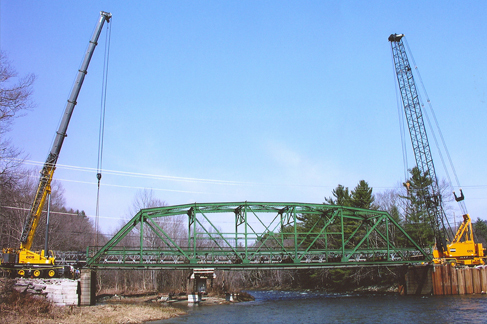 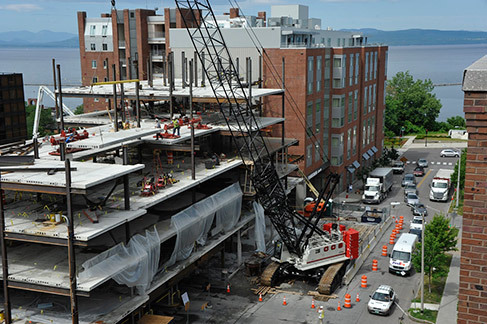 CCS performs quality crane service, steel and precast installation, and steel and wooden bridge construction all over New England and northern New York.